Thank you very much for visiting Dolly Planet. To improve our products sections, we will discontinue the following items in 2018. R-01; R-03; R-04; R-06;W-11 . 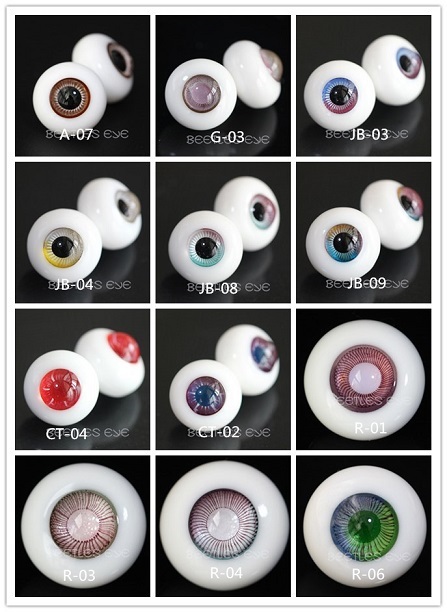 QQ-02 Red wine color ; QQ-16 ;QQ-22; QQ-26 Carrot red color ; QQ-31 ;QQ-36.